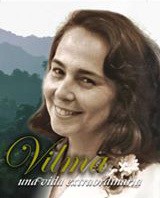 Vilma Espín stands as one of the prominent personalities of the Cuban Revolution. She devoted her precious life to the struggle for dignity, emancipation, justice and equality. In “Vilma: A Special Woman,” readers will enjoy photos, images and invaluable texts offering an overview of the life and actions of a very special woman. She set examples with her ideas and behavior, her words and deeds; and her actions became proof of her ideas. Vilma was an exceptional human being. She was sensitive and understanding, demanding and reliable. She would not compromise with injustice or wrongdoing, and her writing and speeches are a legacy of wisdom based on revolutionary principles. May this beautiful book allow people, particularly youth, learn more of the life and struggles of this indispensable 20th century “mambisa,” a fighter in the trenches of rocks and ideas, a restless defender of justice, a human being who taught us to face up to adversity and even death, always supported by the two great forces which sustained and encouraged her wonderful life: love and ethics. A leader of the revolutionary movement, Espín was President of the Federation of Cuban Women from its foundation in 1960 until her death. Espín also served as a member of the Council of State of Cuba, as well as the Central Committee and the Political Bureau of the Communist Party of Cuba from 1980 to 1991. She and Raúl Castro married on January 26, 1959. Paperback, English, 236 pages, full color throughout on gloss paper, fully illustrated. 8-1/2 x 10-3/4,” a perfect coffee-table photo book. 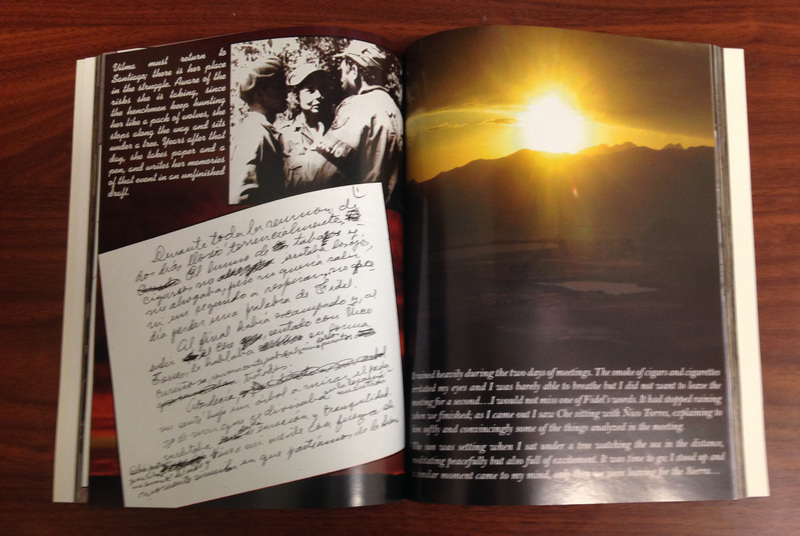 Feature: Paperback, English, 236 pages, full color throughout on gloss paper, fully illustrated. 8-1/2 x 10-3/4,” a perfect coffee-table photo book.